Take Action ! Save the Chesapeake Bay's Mute Swans! ! #159, For too long the prevalent attitude has been if we don't understand some thing about an animal, then kill it. Thanks Cher. 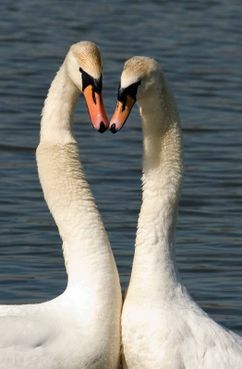 Save the Chesapeake Bay's Mute Swans!.